Since 2001 doric has invested, developed and fund managed in Euro Zone real estate. In 2007 doric sold their fund management vehicle, PREF, to their Euro Zone Partner, British Land plc, comprising assets purchased by doric and under management in excess of Euros 1.4Bn in Italy, Spain, Portugal, France, Belgium and Switzerland. 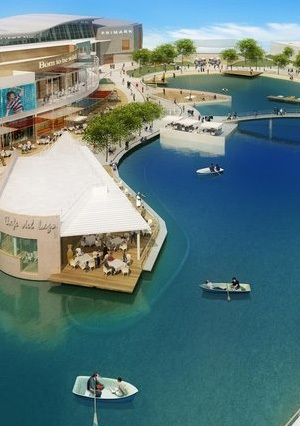 A flagship example of a doric development managed scheme is a substantial retail component of Puerto Venecia, Zaragoza. The doric modus operandi involves combining strong local teams, personal relationships with developers and contractors and understanding and facilitating the needs of local, regional and international retailers and other occupiers. doric are actively working with their local teams in the EURO ZONE, with local owners and developers, to expand their investment and development portfolio. 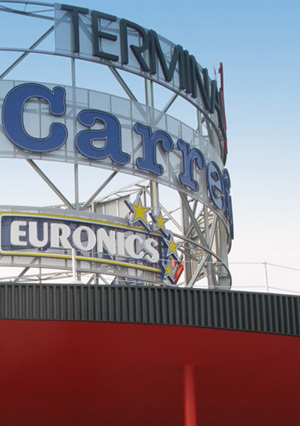 doric, through the Pillar Europe Europark Fund, acquired 12 retail parks across Portugal, Spain, France and Italy. These include a portolfio of 5 parks of 109,574 m2 in Portugal, 3 parks of 106,011 m2 in Spain, 2 parks of 45,340 m2 in Italy and in France 2 parks of 45,587 m2. Terminal Nord, Udine - Italy. A retail park situated to the North of Udine. 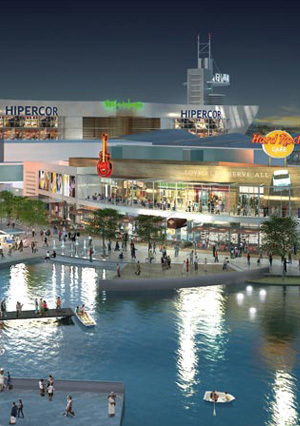 The park has a size of 32,340 m2 and is anchored by Carrefour, Decathlon and Kiabi. 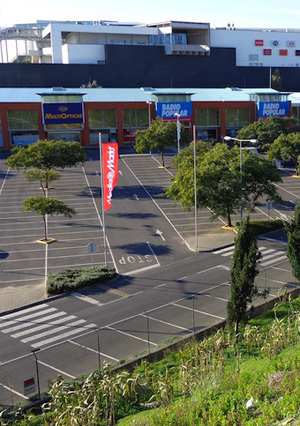 Sintra Retail Park, Lisbon - Portugal. A size of 16,861 m2, this park opened in 2011. Nueva Condomina Shopping Centre and Retail Park, Murica - Spain. 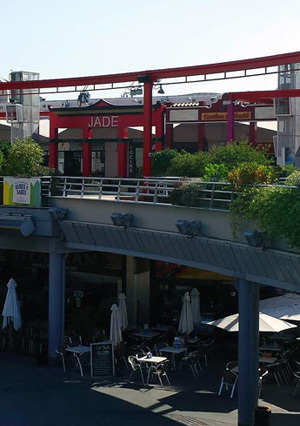 The centre has an area of 98,744 m2 and was jiontly owned with Henderson's Herald Fund and British Land. Anchors include Media Market, Primark, H & M, Leroy Merlin and Inditex Group.